Studying fossil evidence reveals how organisms have changed over time. 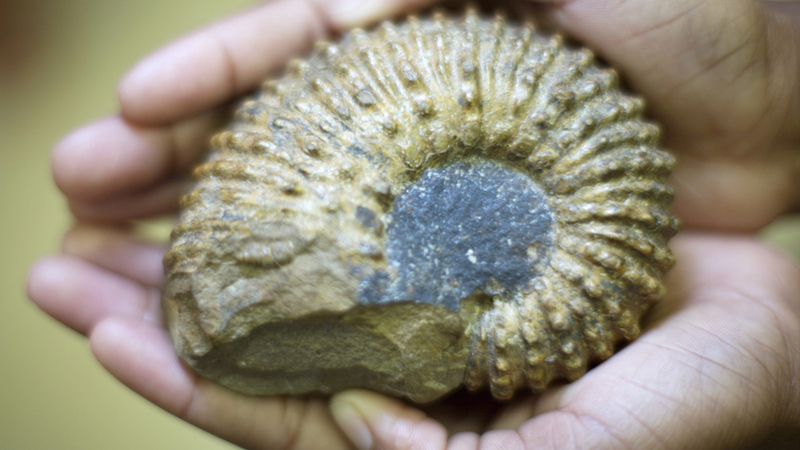 What are fossils and how are they formed? Fossil hunters are called paleontologists. Paleontologists study preserved samples of once-living organisms from thousands of years ago. Fossils and remains of whole dinosaurs, trees, ferns, bones and shells have all been studied by paleontologists. They can show us how organisms evolved and why they became extinct. Unearthing our past, fossil hunters, or palaeontologists, trace the story of life on Earth – bone by bone. Fossils are the remains or impressions left behind by plants or animals that lived thousands of years ago.